Server Technology's multiple award winning, DCS Awards 2018 Data Centre PDU Product of the Year, High Density Outlet Technology (HDOT), has been improved with our Cx outlet. The HDOT Cx PDU welcomes change as data center equipment is replaced. 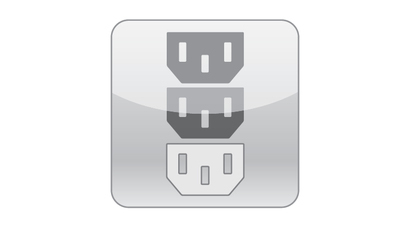 The Cx outlet is a UL tested hybrid of the C13 and C19 outlets. HDOT Cx accommodates both C14 and C20 plugs. This innovative design reduces the complexity of the selection process while lowering end costs. With HDOT Cx, you won't have to buy a new set of PDUs when equipment changes. The Cx outlet is replacing the C19 outlets, that are currently on the HDOT PDU today, with a hybrid outlet that can function as either a C13 or a C19 outlet. This innovative design reduces complexity within the selection process and limits the need to purchase a new set of PDUs when equipment changes, resulting in lowering end costs. HDOT Cx PDUs still have all the great features from previous HDOT PDUs: the most outlets per form factor, easy load balancing, and the ability to customize your PDU to the configuration of choice in only four easy steps. The Cx outlet is the ultimate in flexibility, a C13 and C19 combined into one outlet. With no additional parts, a C14 or a C20 cable can be plugged into the Cx outlet. It is UL reviewed and tested for safety and performance. Alternating phase outlets alternate the phased power on a per-outlet basis instead of a per-branch basis. This allows for shorter cords, quicker installation and easier load balancing for 3-phase rackmount PDUs. Read the Alt Phase Executive Summary . Both HDOT PDUs and HDOT Cx PDUs are available through Server Technology's "Build Your Own PDU" configurator. 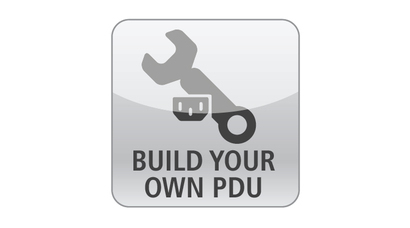 Build Your Own PDU allows you to build an HDOT Cx PDU or HDOT PDU within the following PDU families: Switched POPS, Switched, Smart POPS, Smart, and Metered. Choose a configuration, download a spec sheet, and request a quote in four simple steps. 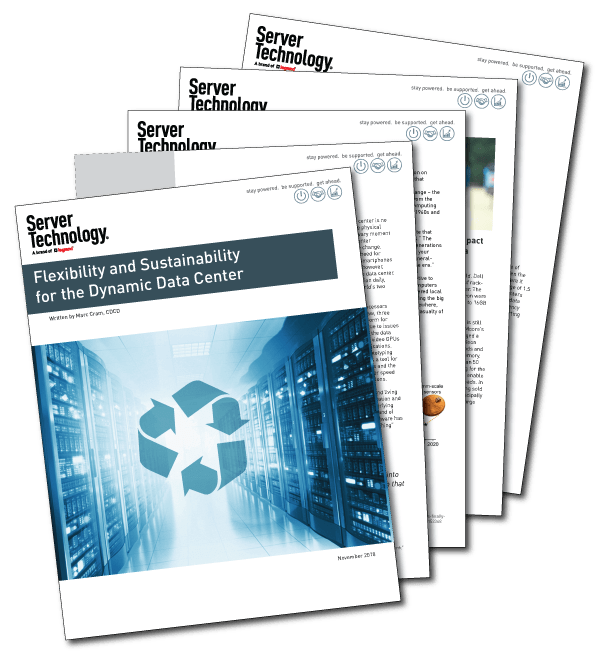 Explore the roles that flexibility and reusability will play going forward in making decisions around engineering future data center designs, and how data centers continue to work on their environmental impacts by pursuing efficiency, reusability, and waste reduction. How do I specify a single cabinet PDU for use with a variety of equipment deployments? How do I provide 10kW in a rack with only single-phase power available? How do I provide up to 34kW in a rack with only one pair of PDUs? How do I provide high density rack power while optimizing panel pole positions? 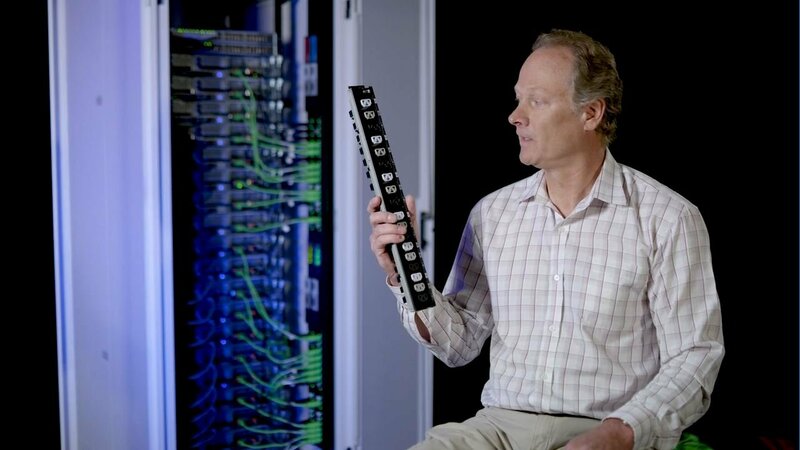 HDOT is the recipient of multiple industry awards including Datacentre Solutions 2018 Data Centre PDU Product of the Year and Datacenter Dynamics. Server Technology's original HDOT is our most popular PDU solution and has the most outlets per form factor in the market today. We will continue to offer HDOT PDUs. 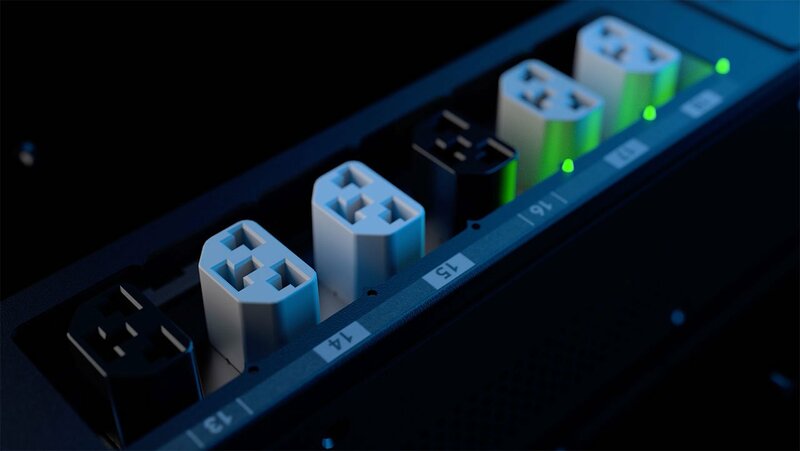 With the addition of the Cx outlet customers can now have a HDOT Cx PDU that provides the best density in the market and the ultimate flexibility for future equipment updates. Server Technology customers rank us as providing the highest quality PDU's, the best customer support, and most valuable innovation. Connect with a power strategy expert!